In this longevity course we will first tackle the rules for determining infant fatality or early death. Following that we will cover the rules for determining length of life and time of death using Nakshatra dasas and Maraka “killer” Grahas. This will be drawn out course of which I will do one section at a time beginning with infant mortality and will conclude with instructions on using Varshaphala solar returns and trigger transits to predict the time of death. Needless to say, this is a very advanced course that requires very clear judgement. 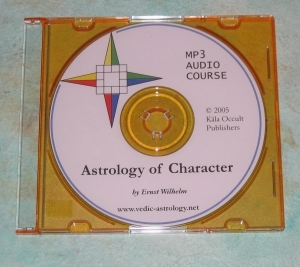 This course is 6 hours long and contains a manual and all charts required for the course.